Dodds noted in his patent, "My invention relates to improvements in dovetailing machines having conical cutters adapted to form tenons, the sides of which consist of three plane and one convex surface, and also adapted at the same time to form mortises to fit said tenons, and more particularly to those machines having a sufficient number of cutters to form the entire corner at one operation." Dodds Dovetailing patent was granted June 14, 1887. 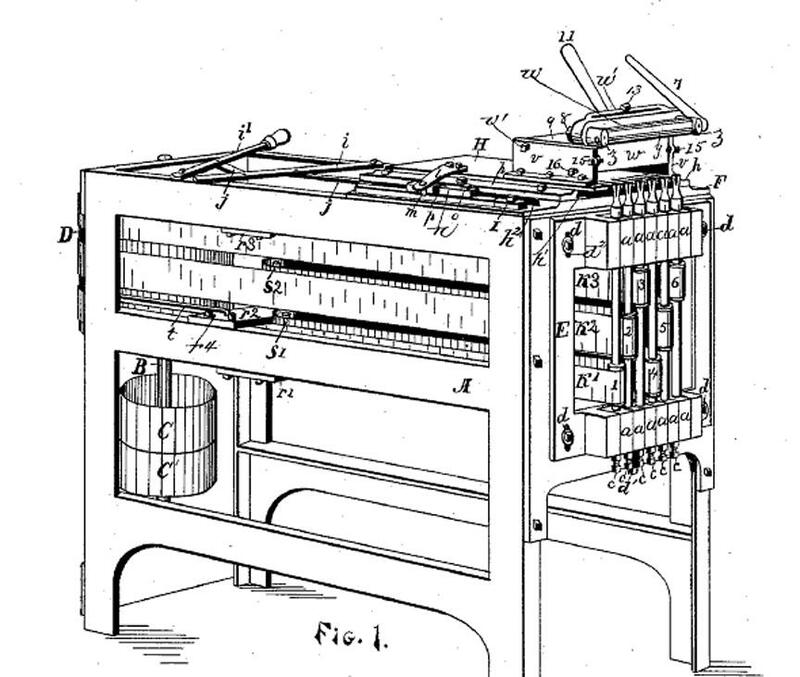 He was granted a patent, April 22, 1890 for a wood carving machine; another patent, December 31, 1889, for a Rubbing machine; and a patent, February 14, 1893 for a Mitering-knife. The Alexander Dodds Company is still in business in Grand Rapids today.